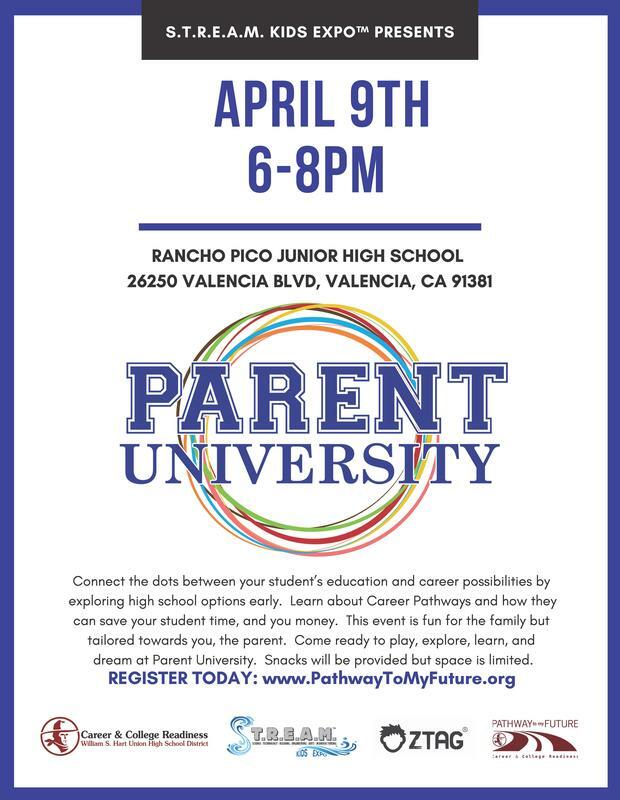 Parent University has been rescheduled for April 9, 2019. Register Today! 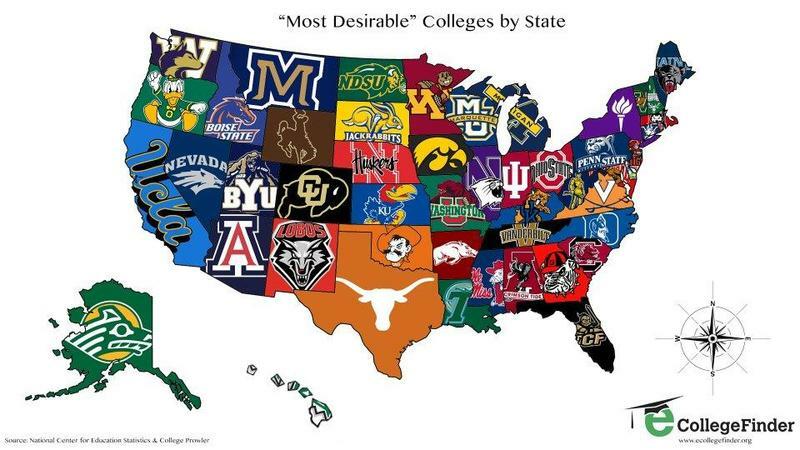 Connect the dots between your student's education and career possibilities by exploring high school options early. Learn about Career Pathways and how they can save your student time, and your money. this event is fun for the family but tailored towards you, the parent. Come ready to play, explore, learn, and dream at Parent University. REGISTER TODAY! 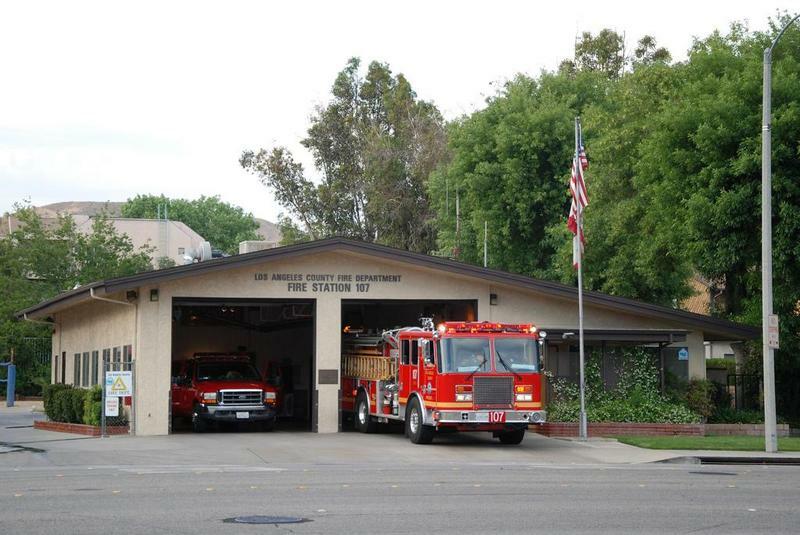 Canyon High School student, Lanzet Cruz, created an amazing documentary about becoming a Fire Fighter. The documentary has been shown at schools throughout the district to educate and inspire Engineer, Fire, EMR, and Law and Government students. 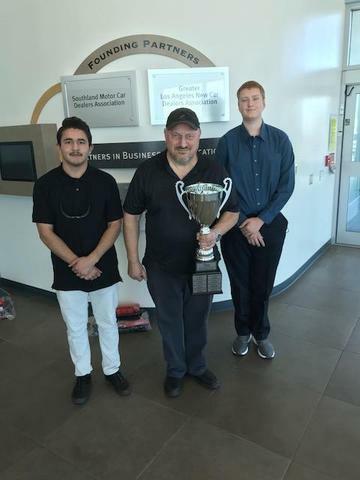 Hayden Jacobs and Alexis Torres placed 2nd in the Greater Los Angeles New Car Dealers Association (GLANCDA) auto competition held on December 15, 2018 at Cerritos College. Nicole McInteer is a college student at College of the Canyons in Valencia, CA. 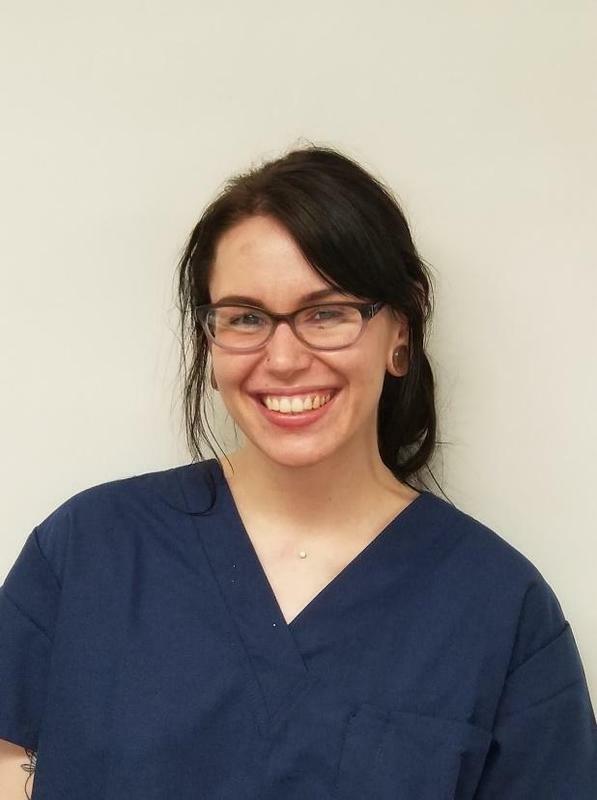 She is preparing to become a Nuclear Pharmacist, where she will dispense cancer-fighting medications for those affiliated with the disease. 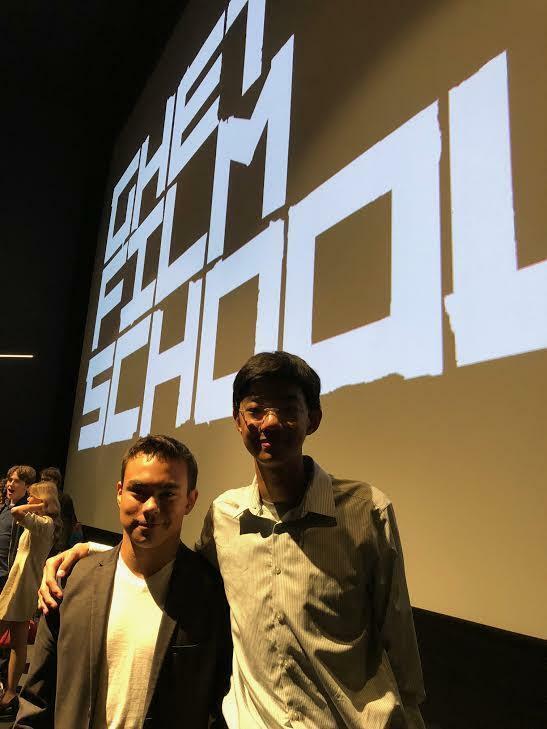 Students premiere their short films at the Los Angeles Landmark Theatre after attending Ghetto Film School. We invite you to read through our newsletter and explore our classes, witness hands-on learning, teacher and student achievement. 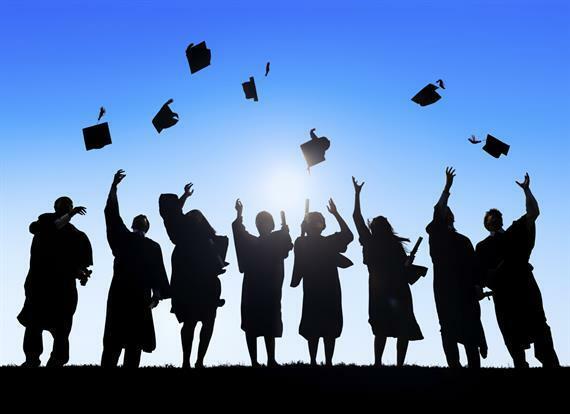 At the Career and College Readiness Department, our goal is to help students plan now for their future. 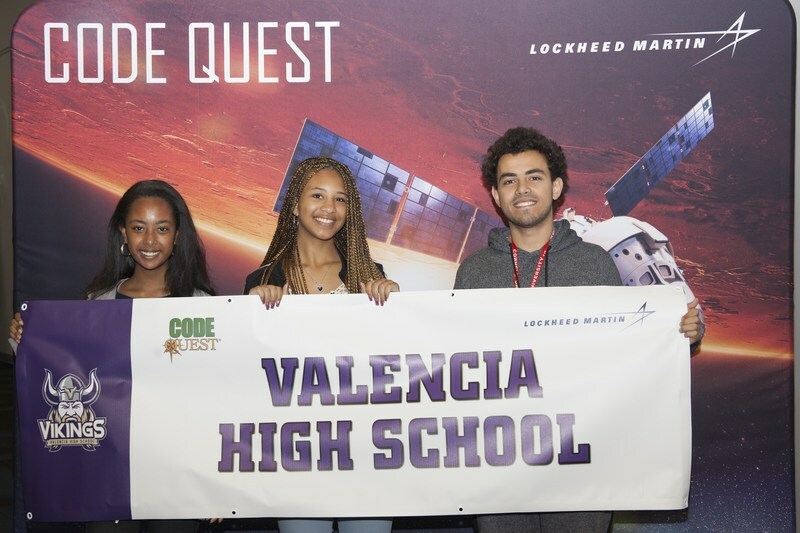 Students engage in hands-on competition with Lockheed Martin engineers and computer programmers. Outstanding career exploring weekend for students interested in film and screenwriting. 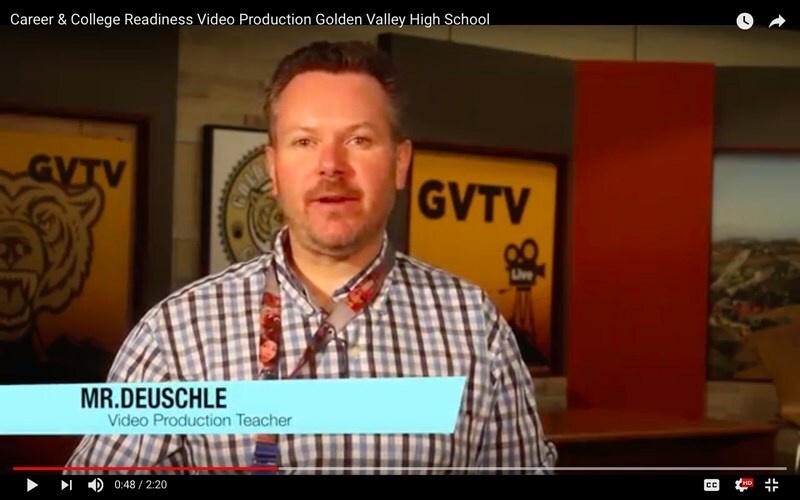 Mr. Dueschles' students produce six different career path videos for the Career & College Readiness Department. Check them out! 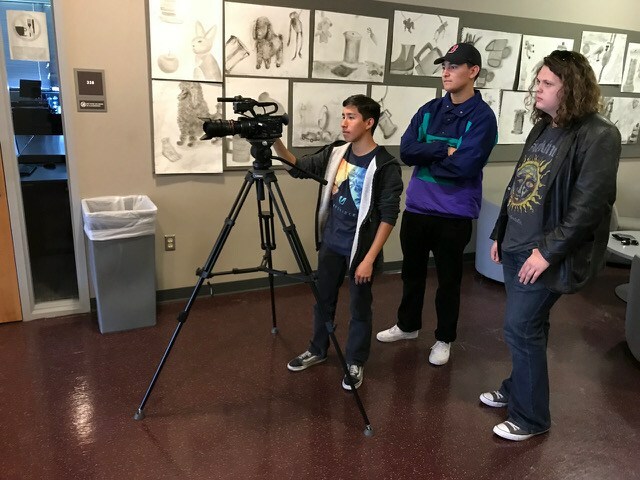 Student Television Network convention allows students to learn hands on the various jobs in the entertainment industry, while networking with professionals and students from across the United States.